At the beginning of the 21st century, Poland can still be examined in the context of a political and economic transformation. The building of democracy and the intentional, ongoing reshaping of the Polish economy in the direction of a market economy are exerting significant influences on a wide range of issues that are affecting contemporary life. 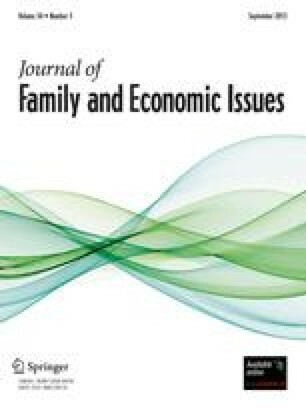 This article examines how these changes have affected women, men, and children as members of contemporary families. The article places the transformation to a market economy and to democracy within the context of the historical economic and social forces that have affected all modern states and concludes with a discussion of the potential short and long run impact of Poland’s entry in the European Union.